Arkoni is carrying out one of its biggest projects to date at Alder Hey Children’s Hospital on Merseyside. Valued at £900,000, the contract is almost double Arkoni's previous largest project at Derby Sports Arena and involves the manufacture and installation of internal fire rated windows and doors, fire rated curtain walling, rooflights and smoke vents at the well known hospital. 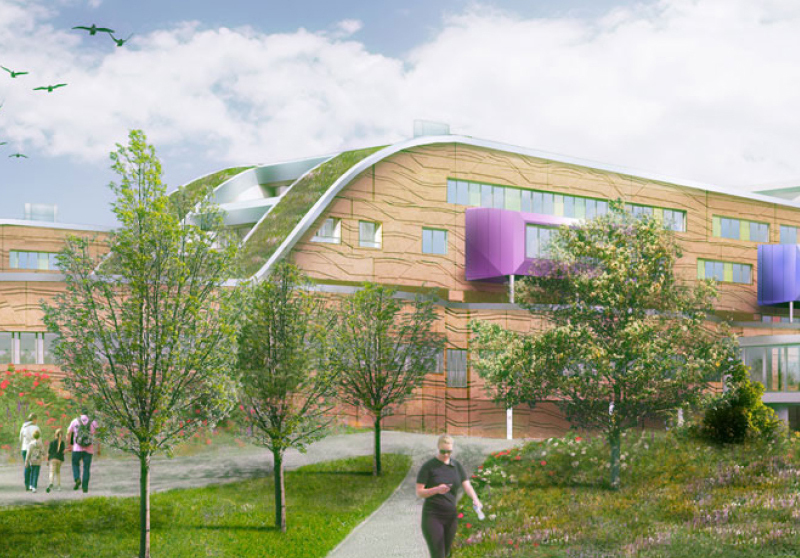 Arkoni MD and founder Mark Prentice explained: “We’re delighted to be involved in the ongoing building work for the relocated Alder Hey in the Park project. We are winning more and more major contracts as the UK's construction industry continues to recover from the recession. "Whilst this was our largest contract for a short while, it's now been eclipsed by £1.4 million order, details of which will be announced soon," added Mark.